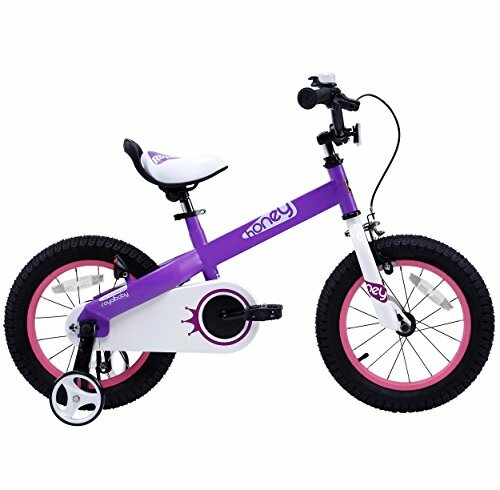 The newly-developed Royalbaby Honey bike for boys or girls offers factory direct sales for the best possible price. Our patented components feature designs specifically with the needs of children in mind. Our unique carton and packaging includes all the tools necessary to assemble the bicycle so that this bike can hit the sidewalk in no time. If you have any questions about this product by Royalbaby, contact us by completing and submitting the form below. If you are looking for a specif part number, please include it with your message.